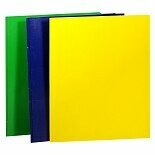 Shop Penway 2 Pocket Folder (Color Varies) (1 ea. )1 ea. 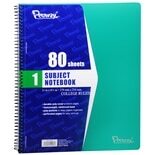 Shop Penway 1 Subject Spiral Notebook College Ruled (80 sh. 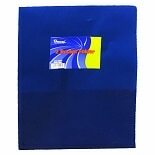 )80 sh. 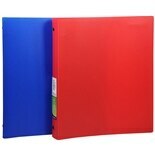 Shop Penway 2 Pocket Folder with Prongs (1 ea. )1 ea. Shop Penway 2 Pocket Plastic Folder (1 ea. )1 ea. 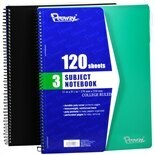 Shop Penway 3 Subject Spiral Notebook College Ruled (120 sh. 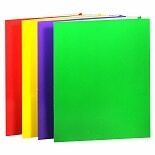 )120 sh. 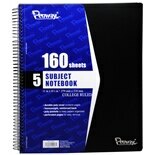 Shop Penway 5 Subject Spiral Notebook College Ruled (160 sh. )160 sh.